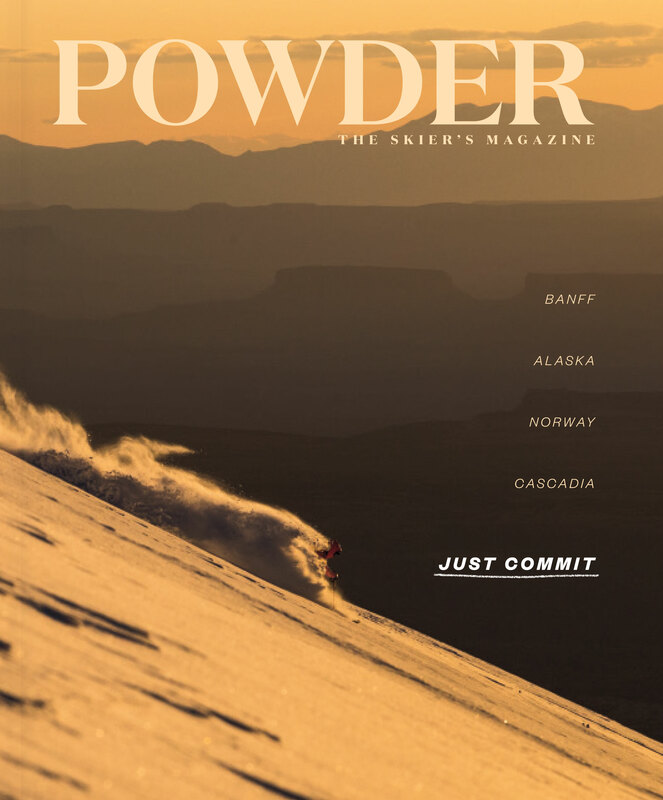 Photography—photos that stop time at the precise moment a skier takes flight, that capture mountain light in all its shades—is an art. 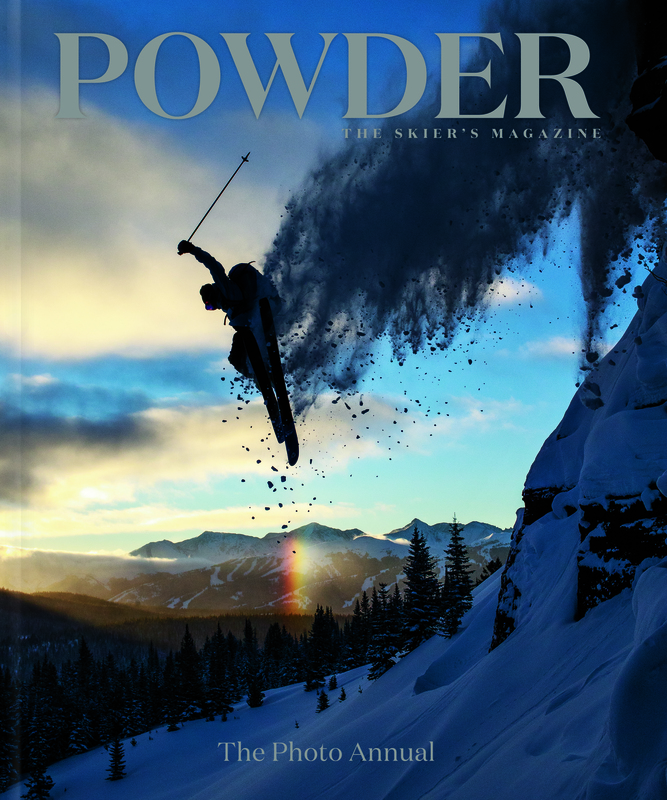 The Photo Annual presents the best photography in skiing. 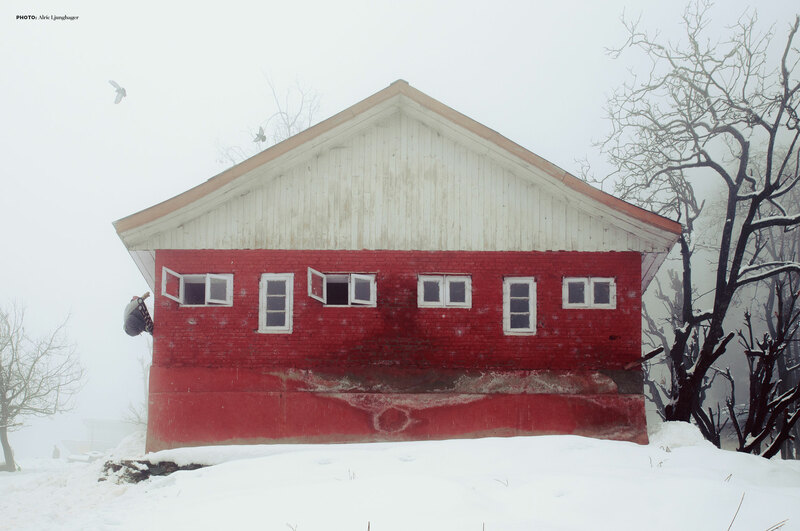 Alric Ljunghager documents the creativity and style of The Bunch. 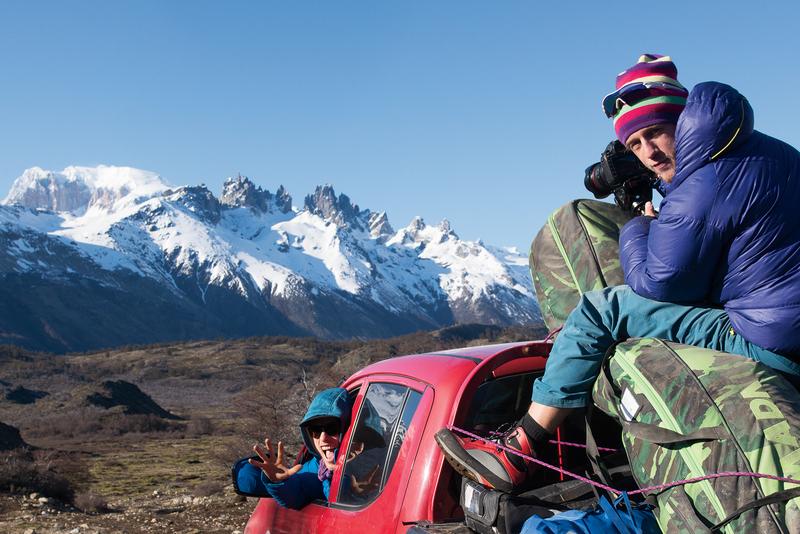 Bjarne Salen has seen beauty and tragedy while filming in the mountains. 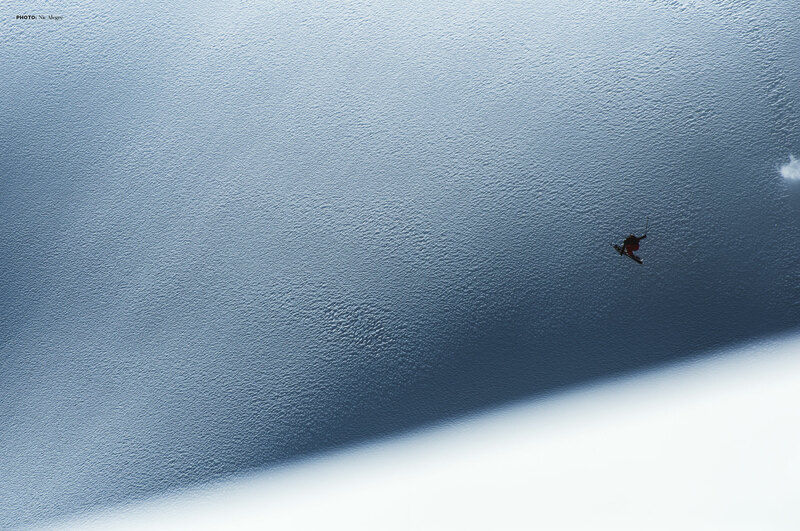 Nic Alegre followed Colter Hinchliffe and Tim Durtschi to a remote island of mountains in the middle of a red desert. 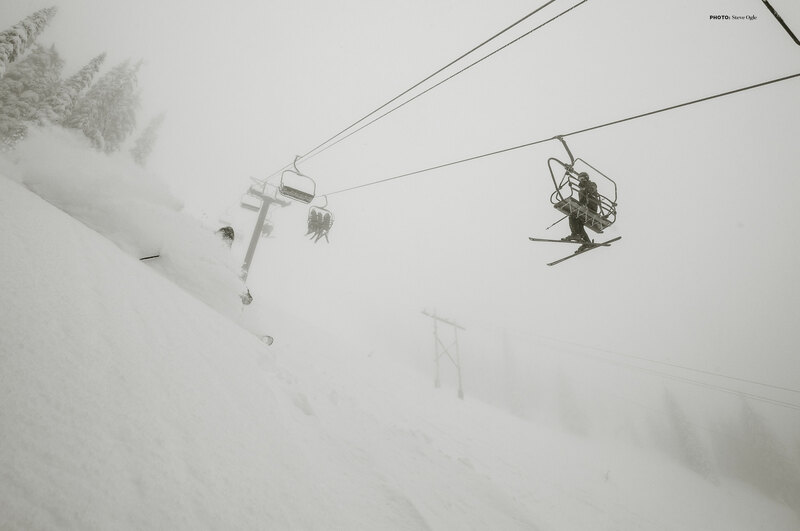 And in the north, Red Mountain, British Columbia, is a community-first powder destination. 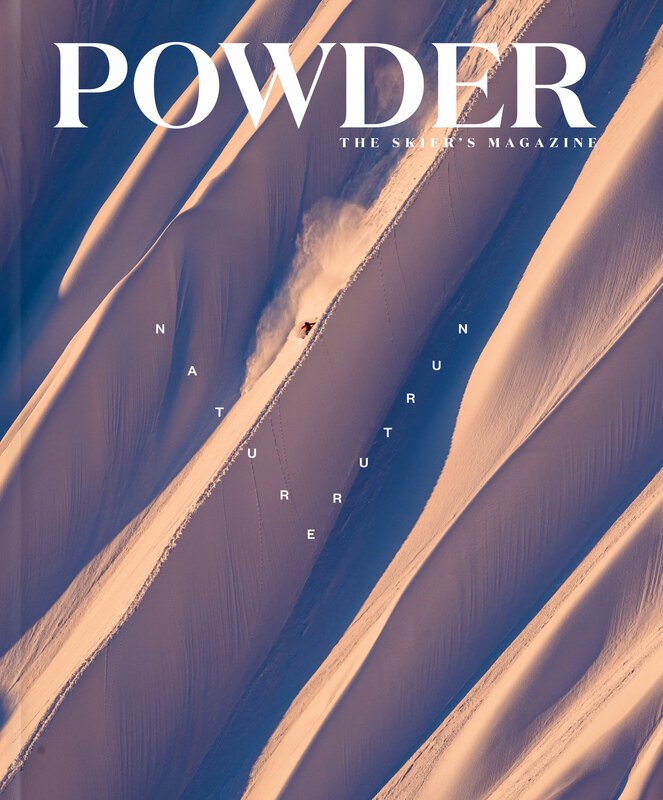 The POWDER Photo Annual is on newsstands now. 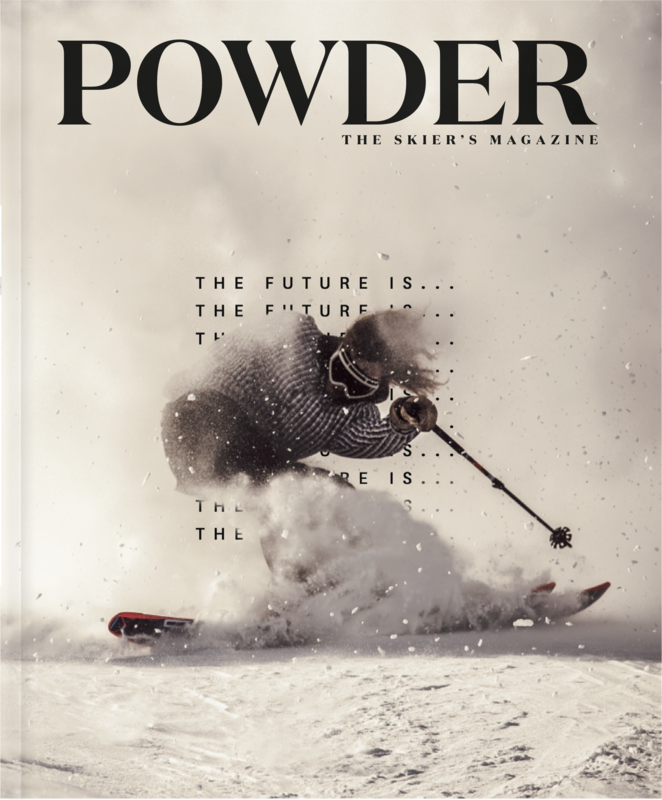 with a business model that might save the ski universe. 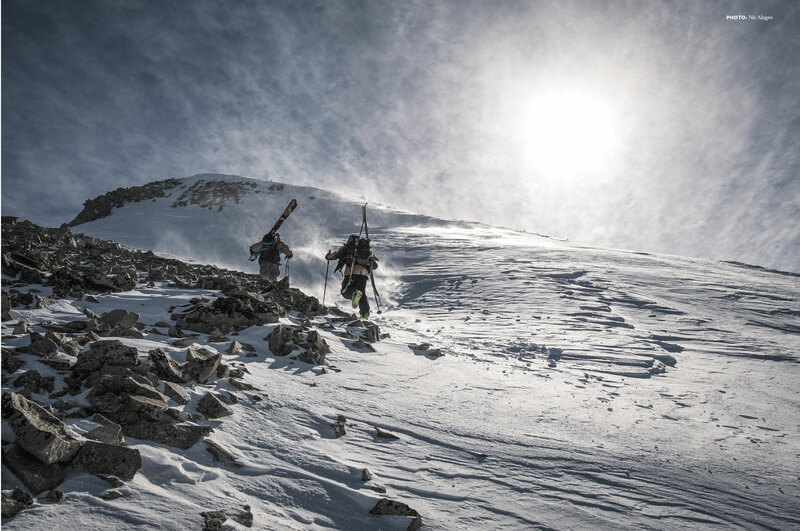 Skiing Utah's La Sal Mountains, one of the most remote ranges in the West.